Designer J.T. 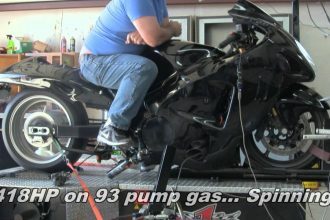 Nesbitt Created An Incredible Natural Gas Powered Magnolia Special! 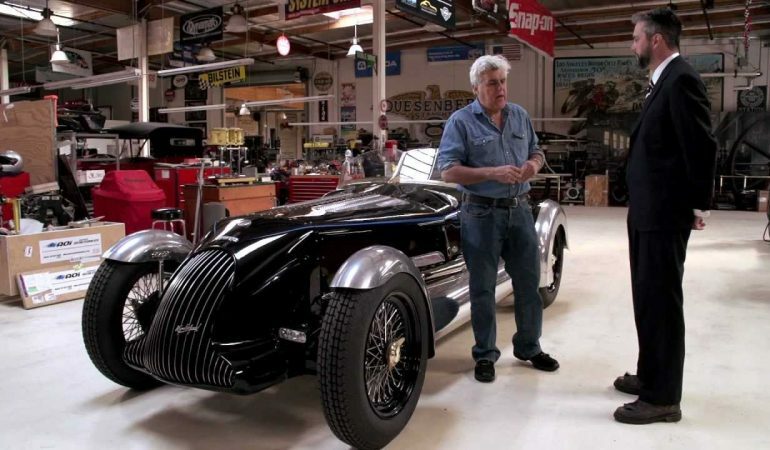 If there is one thing Jay Leno loves it is all American built cars and in this video he is showing off one incredible American built Magnolia Special. Magnolia Special. New Orleans designer J.T. Nesbitt took Jay’s question (Why isn’t natural gas sexier?) as a challenge, and answered it by creating this gorgeous CNG. Inspired by ’30s grand prix racers. 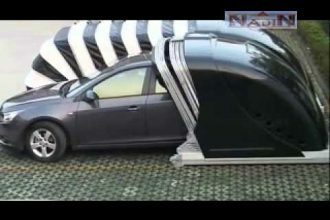 To learn all about the hard work that went into this vehicle click below! 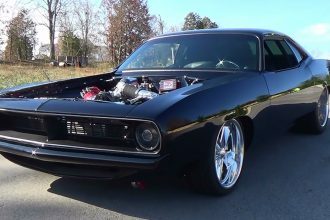 Check Out Procharged 1973 Plymouth Cuda Street Machine! Incredible Space Saving Car Garage!